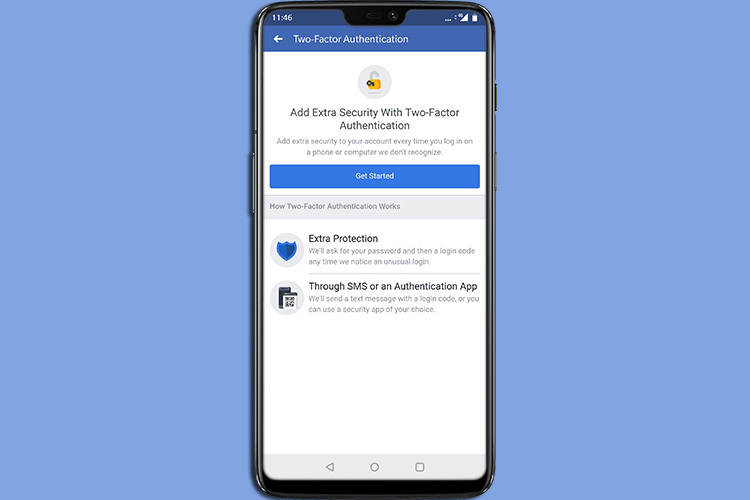 Facebook recently revamped the way two-factor authentication works on its platform, allowing users to now set-up 2FA security on their account without a phone number. 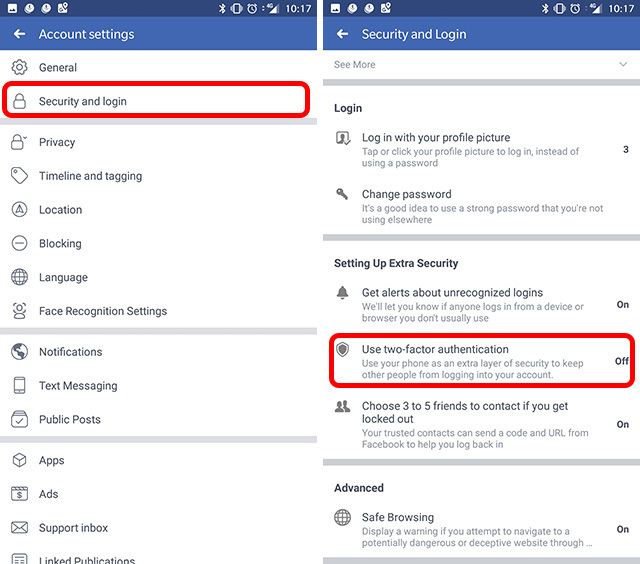 If you’re interested in setting up the new 2FA on your Facebook account (and you really should), here’s how you can set it up using an authenticator app. Note: I’m demonstrating this using Google Authenticator (Free). However, Facebook says that Duo Security (Free) is also supported. 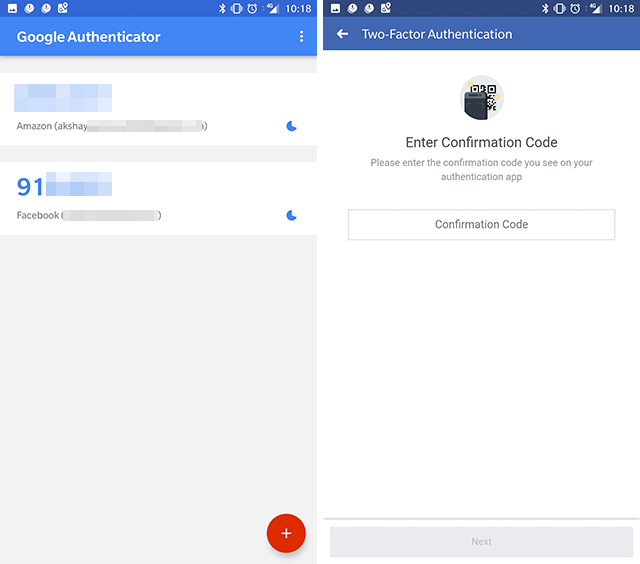 Make sure you have any one of these two authentication apps installed and set-up on your phone. That’s it. 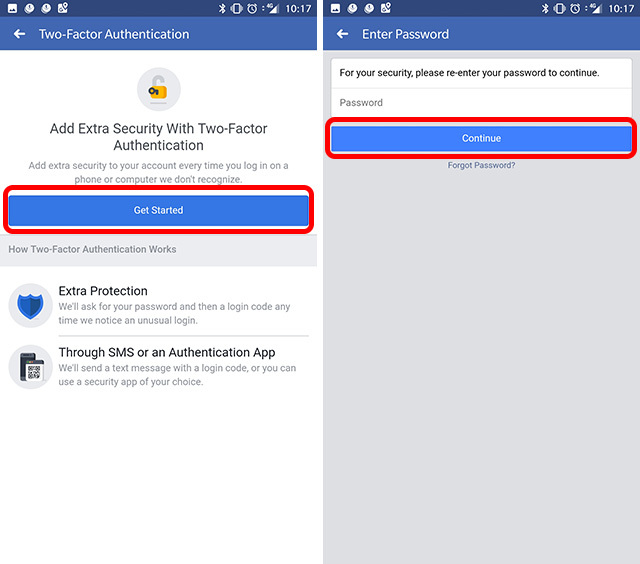 Two-factor authentication is now turned on for your Facebook account through the third-party app. 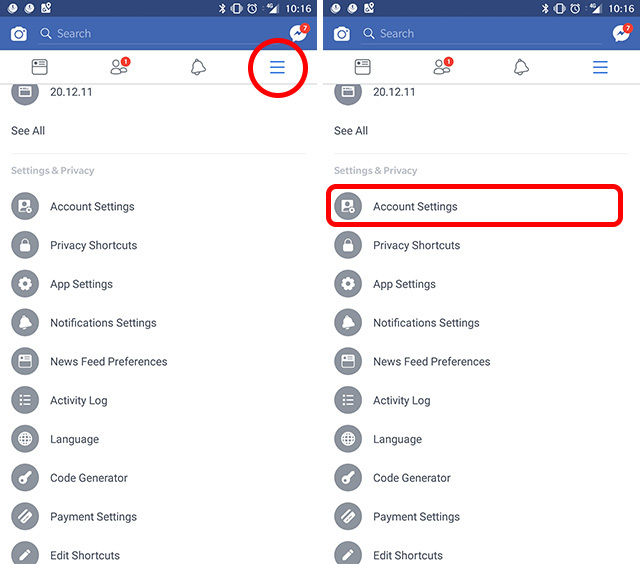 You’ll also see an option for ‘Recovery Codes’ which can come in handy if you’re trying to log in to Facebook when you don’t have access to your phone. You can print these out, or write them down somewhere for use in emergency cases. 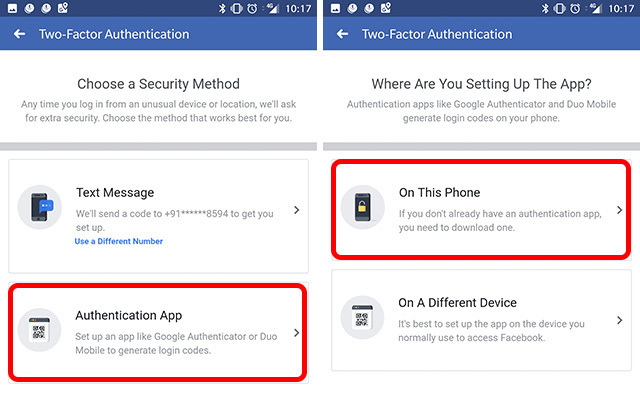 With 2FA turned on for your Facebook account, whenever you sign-in to Facebook on a new device, you’ll have to launch Google Authenticator on your phone to get a new code for logging in on Facebook.